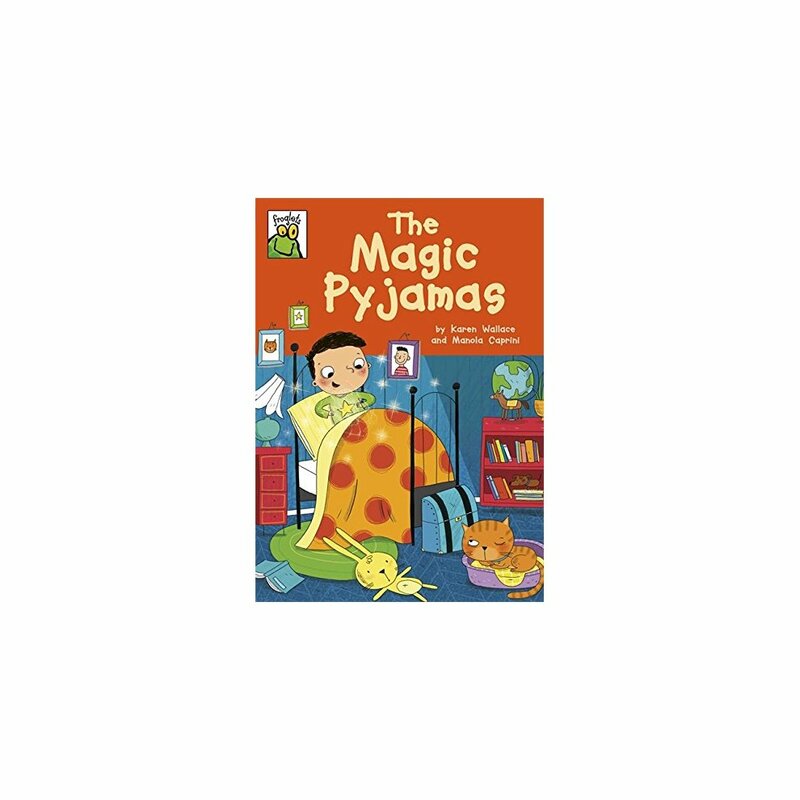 The Magic Pyjamas is an exciting story for all adventure fans who are beginning to read independently. It is perfect for children aged 4+ who are reading at orange band 6. Jack cannot get to sleep. It is just too boring! 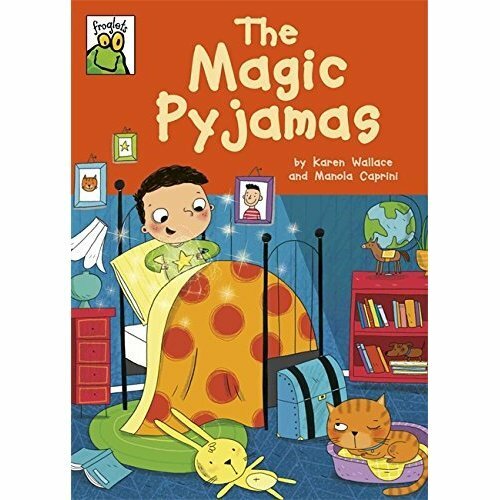 Then Granny sends him some magic pyjamas and the adventure really begins! The Froglets series is perfect for children aged 5-7 who are reading on their own, with fun stories of no more than 200 words. A reading game at the end of each book encourages retelling the story and boosting vocabulary. Compiled in consultation with Catherine Glavina, Early Years Course Leader, The Centre for Professional Education, University of Warwick.